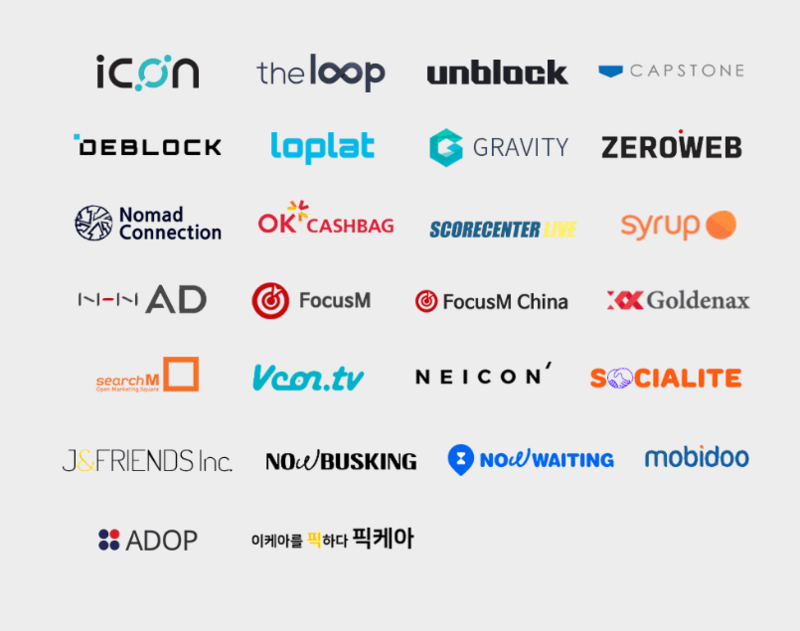 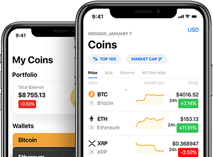 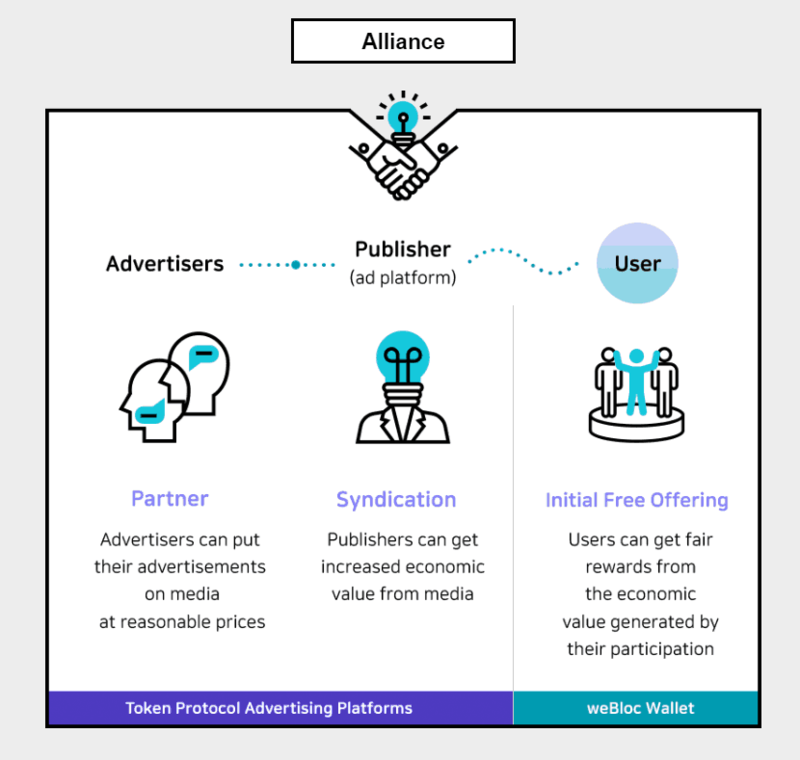 weBloc aims to shift the center of the gravity from advertisers to users in order to create a horizontal and interactive digital advertising ecosystem. 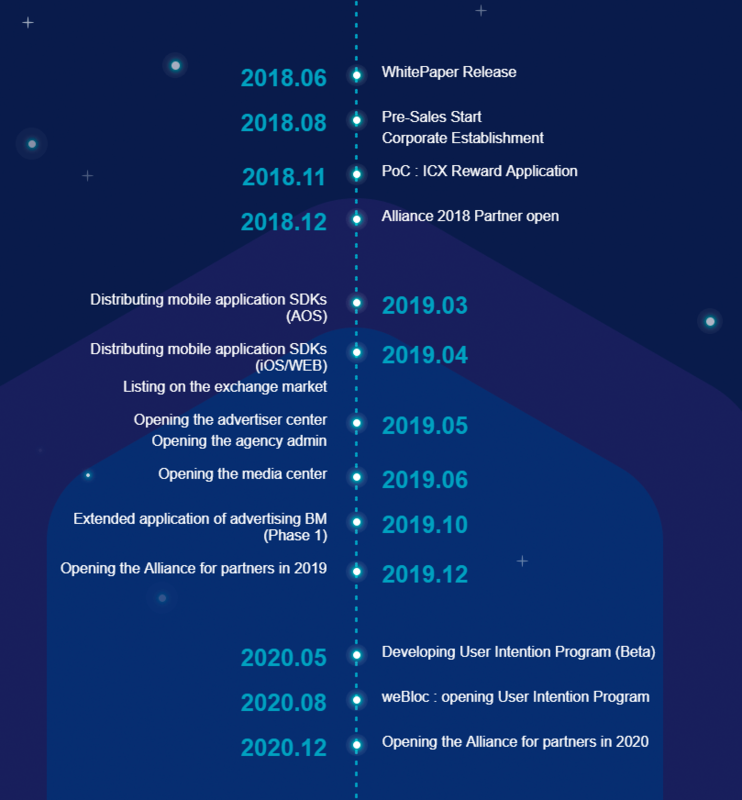 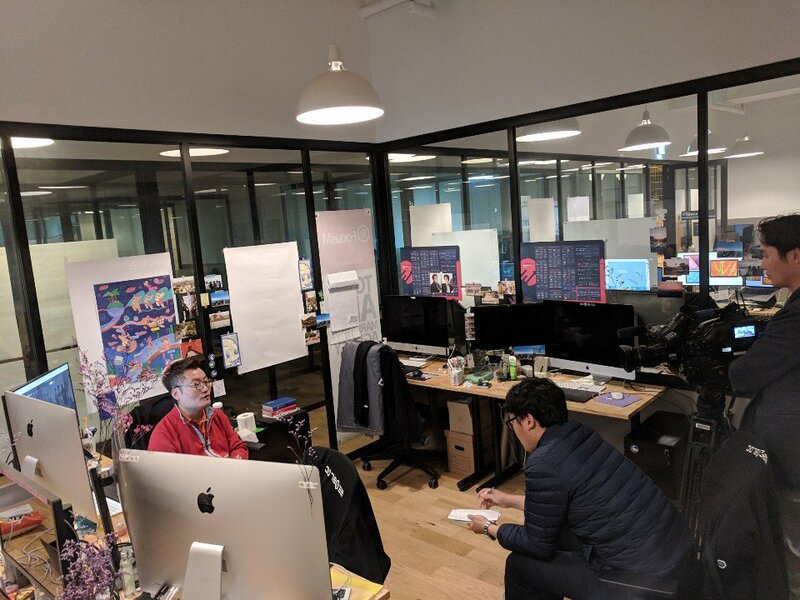 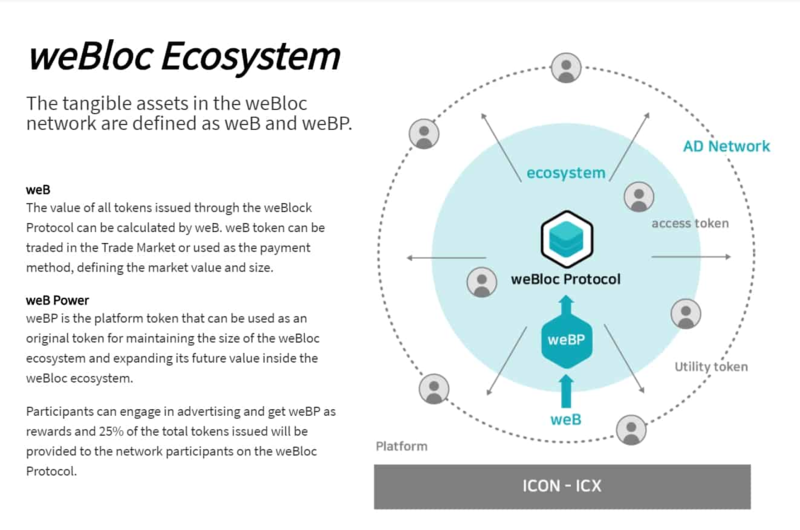 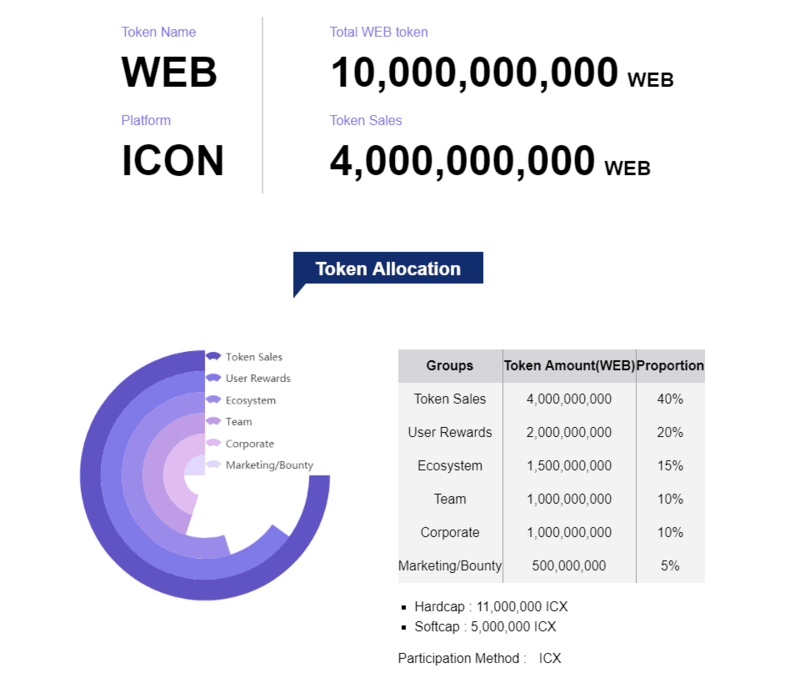 The advertising ecosystem connected with the weBloc protocol will gradually evolve into a decentralized AD Exchange structure. 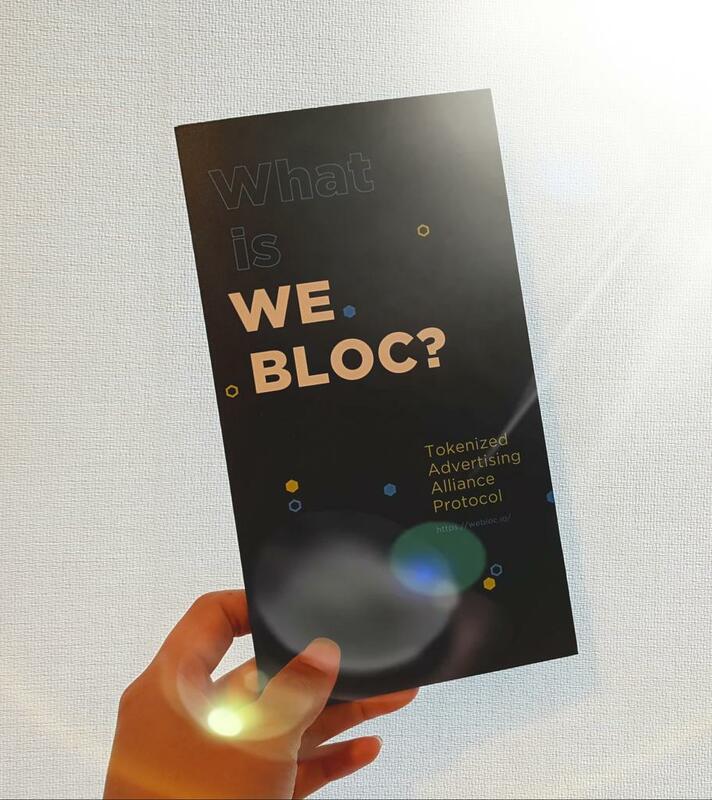 Want to share with all any event about weBloc Protocol? 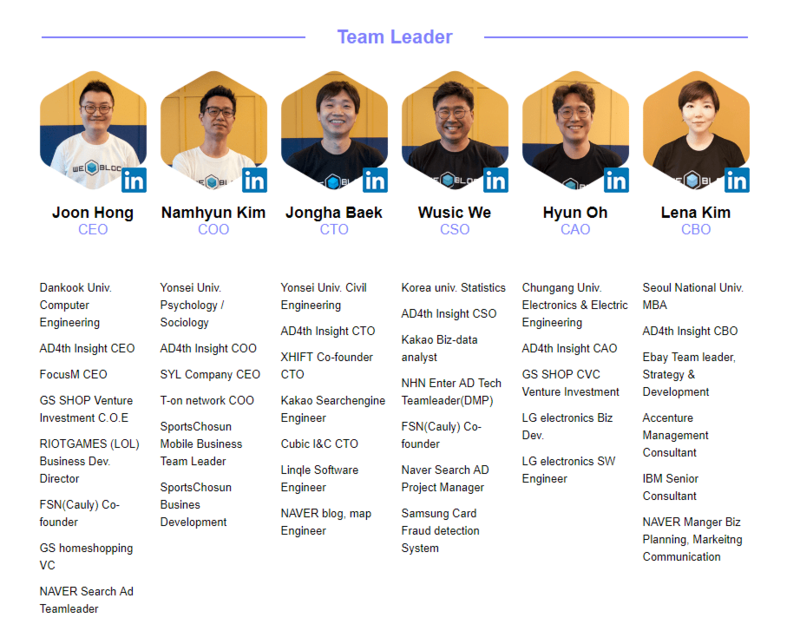 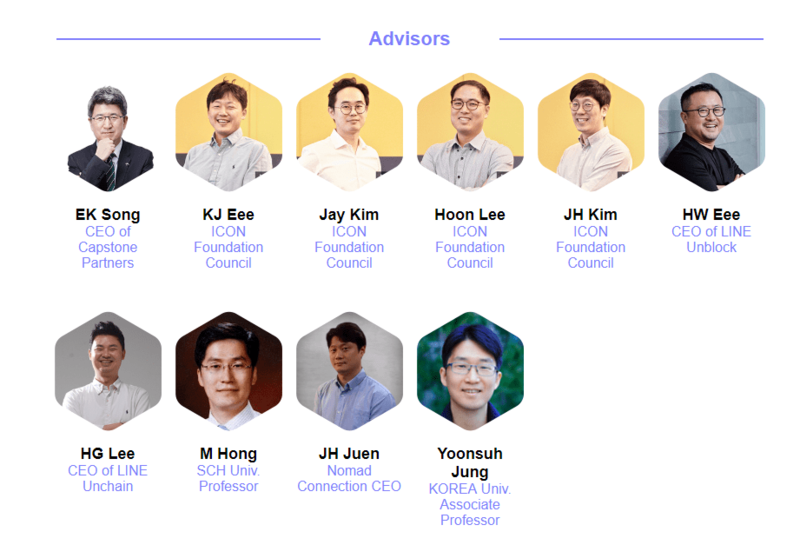 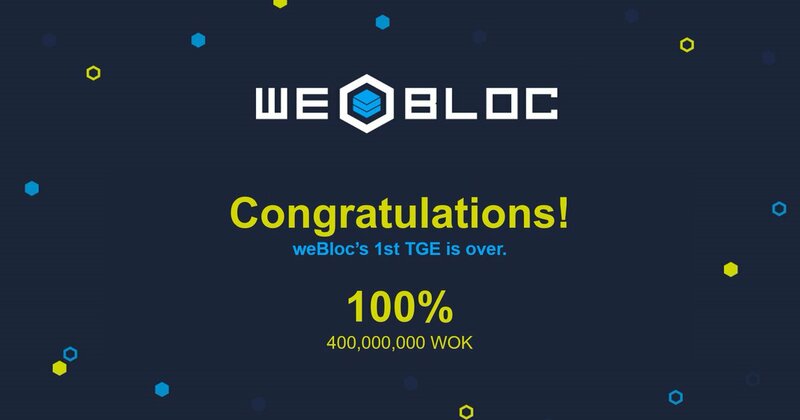 Want to add new team member to weBloc Protocol?